The cost of your initial 1 hour consultation is met by us with no obligation. When the work and associated costs are agreed we prepare an engagement letter detailing the initial cost of preparing and presenting your strategy report and implementing the recommendations. Fees vary according to the complexity of circumstances and objectives, the scope of work, the amounts to be invested and the type and number of products implemented. All fees are payable on completion of the agreed work. 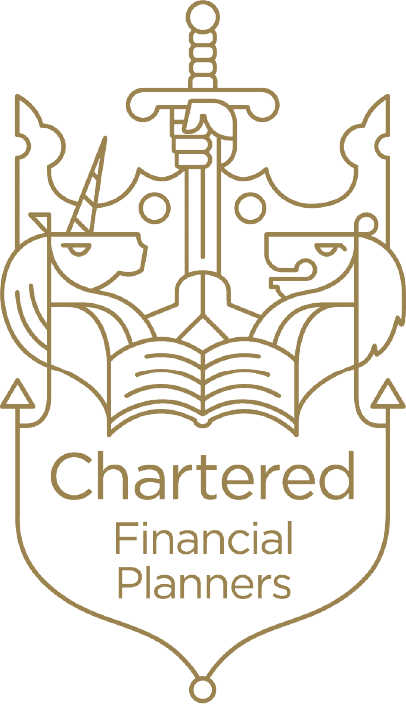 When your initial recommendations are in place, you then have the opportunity for us to look after your ongoing finanical situation with a range of client packages available. Fees can be paid directly from you or when feasible from the product provider.